Anthropogenic structures are becoming increasingly ubiquitous in the marine environment globally. Many species seemingly benefit from physical presence of such artificial features which provide complex three-dimensional hard substrates and a greater number of ecological niches with a wider range of available resources (e.g. secure attachment, access to currents, shelter, food, etc); however, sphere of influence as well as role of these artificial habitats in biological connectivity and marine ecosystem dynamics at wider spatial scales is poorly understood. There are increasing concerns over the state of the quality and quantity of marine bio-resources (e.g. biodiversity, fish stocks). 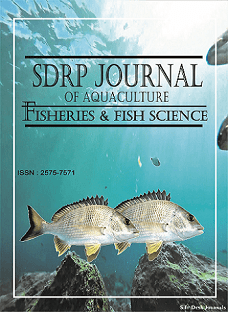 Management of marine resources ultimately requires knowledge in the dynamic behaviour of spatially distributed marine populations and their life-cycle-related movements across heterogeneous habitats.